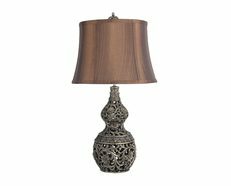 Filigree is defined as delicate, ornamental work, made in a lace-like design, consisting in curling, twisting and plaiting pliable threads of metal, and uniting them at their points of contact with each other. 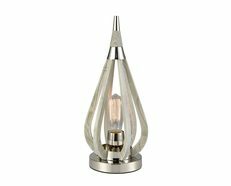 The art, popular in Europe from 1660 to the late 19th century, has become a special branch of jewellery in modern times. 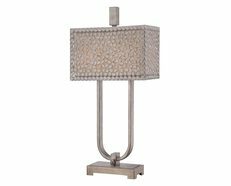 The Filigree Table Lamp is a truly exclusive piece of art, enticing and catching anyone's attention to its unique style and design. 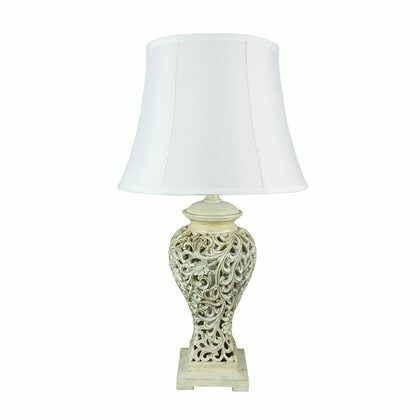 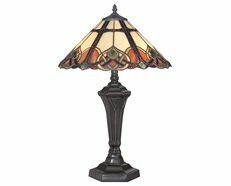 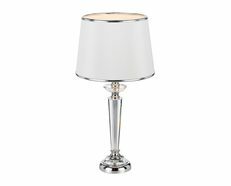 Classically Styled Filigree Table Lamp. 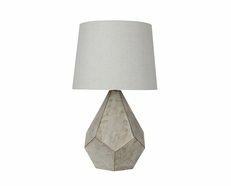 The Devana base features an intricate floral pattern and crisp white silk empire shade. 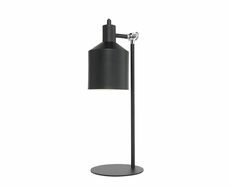 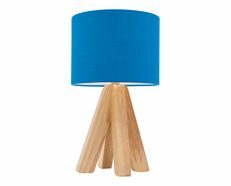 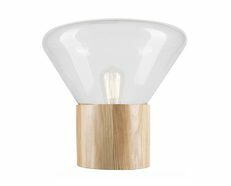 An ideal feature lamp, the versatile Devana suits both a classic or contempory home.